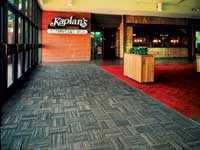 Entrance way mats and lobby matting in rolls or berber and coco brush carpet squares. Thermoplastic hinge - reduces metal to metal noise typically found in other entrance & lobby mats Recess or surface applications Replaceable carpet and vinyl strips Custom sizes and shapes. 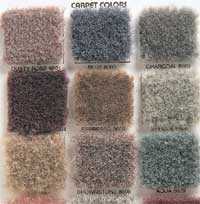 Carpet or vinyl mats with a variety of color options provide a match for your design. 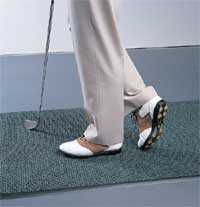 A true-recessed wiper mat for a professional appearance. FRAMES FOR SURFACE USE . . .
FOR RECESS USE . . .
MADE TO ORDER 3.5 SQ. FT.
Large or odd sizes may be made in two or more sections. 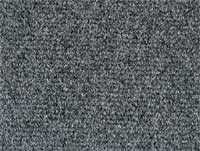 *Applies to carpet surface only in rectangular shapes. Request quote for other shapes or surfaces. 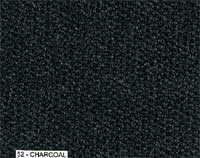 REPLACEMENT CARPET STRIPS $4.40 LIN. 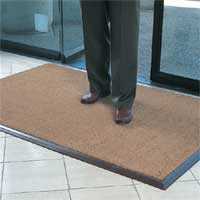 FT.
100% Natural Cocoa Fibers are fused into a sturdy vinyl back creating an extremely long wearing and efficient scraper mat. ♦	Use in weather protected areas, Building entrances, Foyers, Hotels, Churches, Schools, etc. Note: Coco Floor Mats are not recommended to be used as an outdoor carpet. 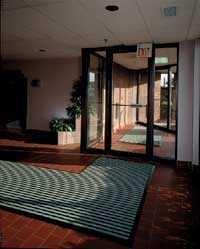 Consider waterproof entryway carpet tiles for lobbies and mezzanines. 2' x 3' 8.0 $40.20 ea. 3' x 4' 16.0 $81.75 ea. 3' x 5' 19.0 $102.30 ea. 3' x 6' 24.0 $122.55 ea. 4' x 6' 32.0 $164.00 ea. 78" wide x 40' 8.75 lin. ft. $1257.00 ea. Special Size 1.4 sq. ft. $13.00 sq. ft.
Bevel edging is not included with mats outlined above. 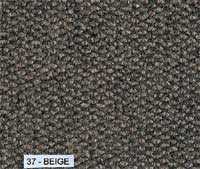 Brown Bevel edging heat sealed to edge of matting - $11.00 per lin. ft.
Special Order Colors : Gray, Chocolate, Mustard, Natural Blue, Red, Hunter Green, Red & Burgundy. *Wall to wall material should be professionally installed. 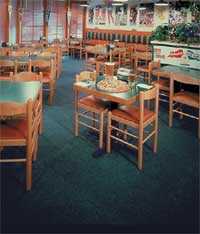 For a Do-it-yourself application consider commercial peel and stick carpet tiles. ♦ Face weight - 52 oz./sq. yd. 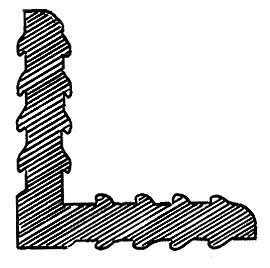 ♦ Pile height - 0.375"
♦ Heavy duty bevel edging lies flatter to reduce tripping and is standard on stock sizes. ♦ Pre cut tiles available in 19 1/2" x 19 1/2" sizes. 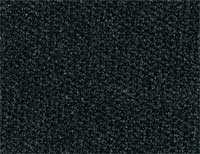 This multi-use material provides a contemporary look in an extremely durable polypropylene carpet surface. 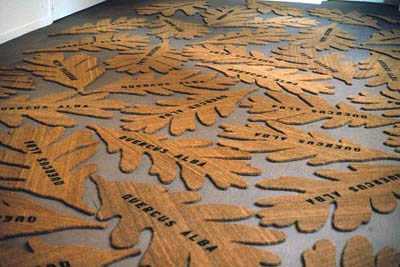 May be installed as durable floor covering or entrance matting for high traffic areas esp. 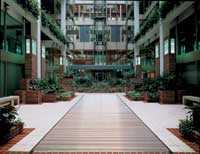 entrance ways or lobby. 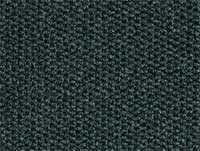 Thick commercial-grade carpet tiles for lobbies are 1/4� or 7/16" thick with textured options. Crush resistant	needle punch Looped rib pattern	surface pile Wt 52 oz./sq. yd. Indoor or outdoor use UV resistant Safe with salt and pool	chemicals Easy to maintain May be loose laid or permanently installed by a professional (Floor covering installation should be made by a qualified installer using manufacturer's recommendation) Optional heavy duty bevel edging is available for entrance mats. 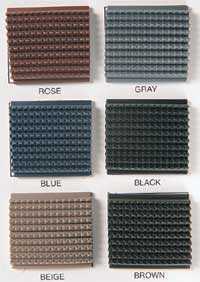 Special Order Colors : Charcoal, Beige, Autumn, Mustard, Natural, Blue, Hunter Green, Red, burgundy. 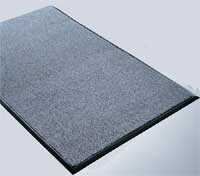 3' X 5' ENTRANCE MAT BEVEL 4 SIDES 12.0 $178.00 EA. 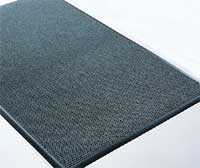 4' X 6' ENTRANCE MAT BEVEL 4 SIDES 19.0 $284.00 EA. 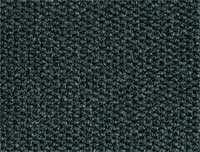 79" WIDE (SOLD PER LIN FT) FLOOR COVERING NO BEVEL 5.3 LIN. FT $37.00 LIN. 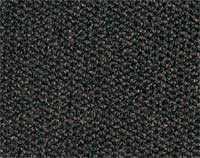 FT.
VINYL BEVEL EDGE - BROWN OR BLACK $11.00 LIN FT.
MF-3B RECESS ALUMINUM FRAME 3/8" (FOR INSTALLATION IN NEW CONCRETE) $8.00 LIN FT.
TIRE TEX carpet tiles manufactured from recycled truck tire fabric offer excellent resistance to wear, grit and water in entry areas, lobby and high traffic areas. Years of service testify to their long life under the toughest conditions. (Min. Order 25) $13.50 ea. $12.50 ea. $12.00 ea. Covers approx. 125 sq. ft.
Adhesive - 1 gallon covers approx. 60 sq. 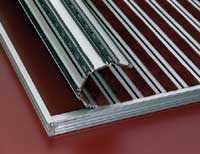 ft.
Mill finish Aluminum RECESS FRAME for use in new construction, provide a recessed area to receive the mat. The frame is installed by the cement contractor when concrete is poured. The cement finisher can use the projection on the frame for screening purposes, insuring a perfectly flat surface for the mat. Concrete anchor pins are furnished for 18" O.C. spacing. Extrusions are furnished cut and mitered, ready for assembly on the job. 10-MF3B 3/8" .4 20'-6" MONTEREY, TIRE-TEX $10.25 lin. 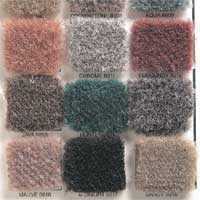 ft.
10-MF4B 1/2" .5 20'-6" COCOA BRUSH $11.25 lin. ft.
*IRREGULAR SHAPES, EACH CORNER OVER 4, ADD . . . NOTE : CORNER PINS ARE AVAILABLE FOR 90 DEGREE CORNER ONLY *PRICE ARE FOR RECTANGULAR SHAPES ONLY FOR SHAPES WITH OTHER THAN 90 DEGREE CORNERS, SEND SKETCH AND REQUEST QUOTATION.